Damage to the steering box can put a serious damper on a day of wheeling. 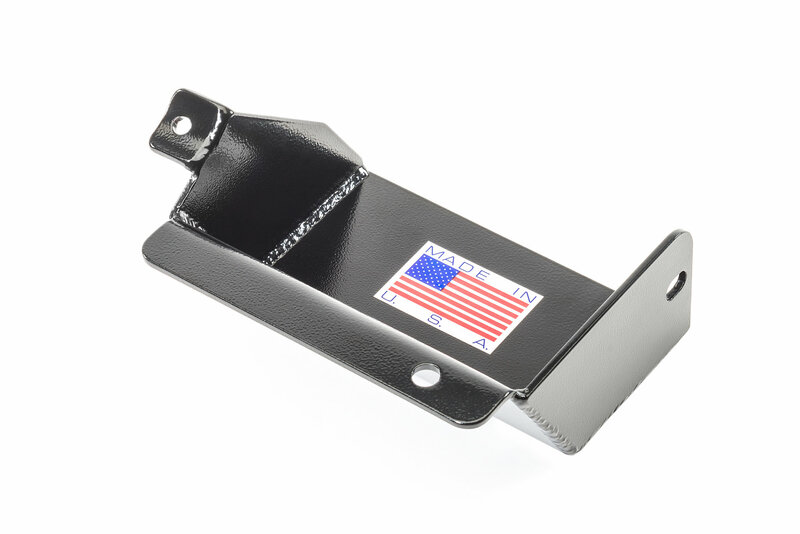 Constructed of durable 3/16 thick powdercoated steel with a rust resistant E-Coating, this skid plate will keep rocks and trail debris from damaging your steering box. The low profile design keeps ground clearance at a maximum. Installation uses existing mounting locations. 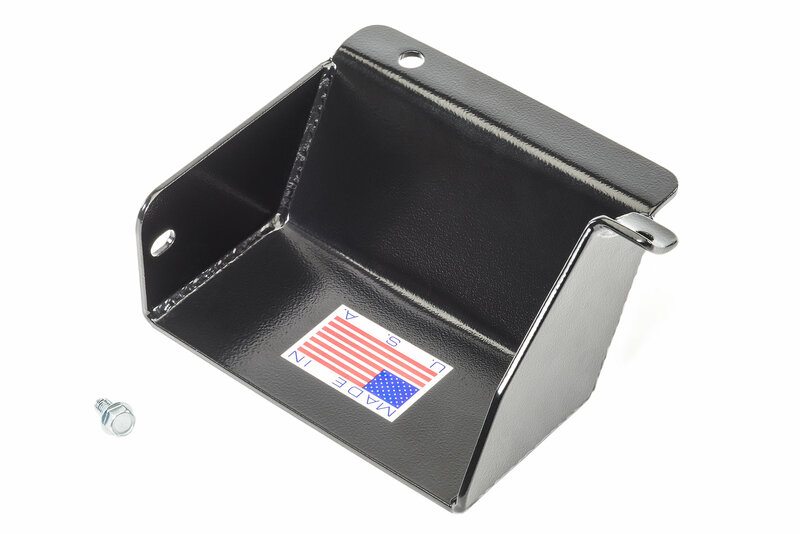 Very well built, heavy duty product. Requires one hole to be drilled in the frame cross tube but comes with the bolt and instructions. No more worries about breaking the steering box on a rock.